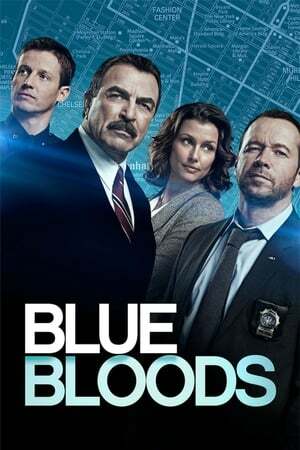 You can watch "Blue Bloods" series for free from The123Movie.cc on this page, We have listed all available seasons above, you can choose and play any episode of your choice. A drama about a multi-generational family of cops dedicated to New York City law enforcement. Frank Reagan is the New York Police Commissioner and heads both the police force and the Reagan brood. He runs his department as diplomatically as he runs his family, even when dealing with the politics that plagued his unapologetically bold father, Henry, during his stint as Chief.